1. Ibuprofen is used to relieve pain, tenderness, swelling, and stiffness caused by osteoarthritis and rheumatoid arthritis. 3. ibuprofen is used to reduce fever and to relieve mild pain from headaches, muscle aches, arthritis, menstrual periods, the common cold, toothaches, and backaches. 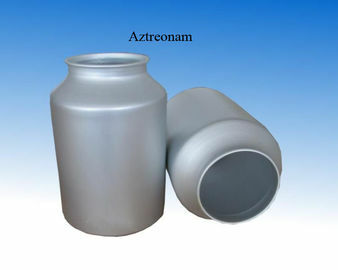 Category Pharmaceutical Raw Materials,Active Pharmaceutical Ingredients,Bulk Drugs,Fine Chemicals. 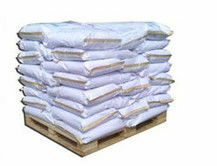 Usage Ibuprofen Lysine is used primarily for fever, mild-to-moderate pain,painful menstruation, osteoarthritis, dental pain, headaches and pain from kidney stones. 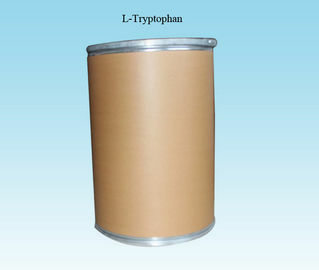 Ibuprofen Lysine is used for inflammatory diseases such as juvenile idiopathic arthritis and rheumatoid arthritis. 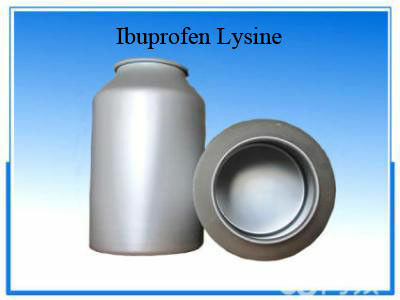 Ibuprofen Lysine is also used for pericarditis and patent ductus arteriosus. 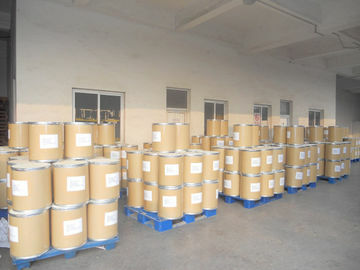 Storage Ibuprofen Lysine should be stored in a well-closed container at low temperature, keep away from moisture, heat and light.